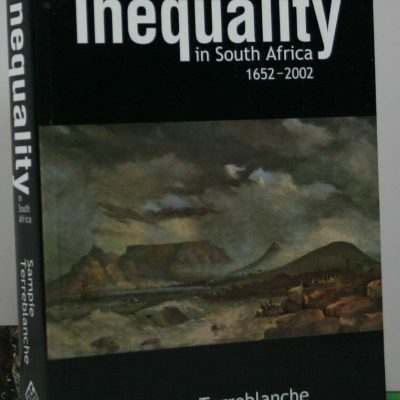 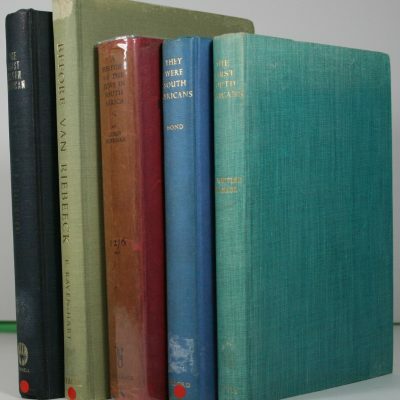 A history of Inequality in South Africa 1652–2002. 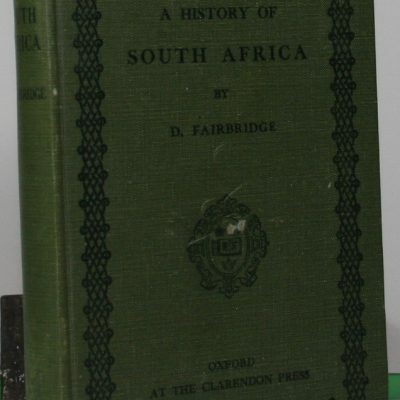 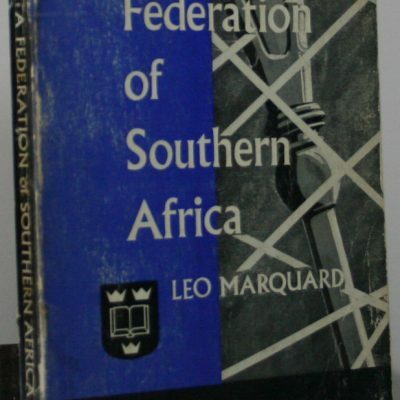 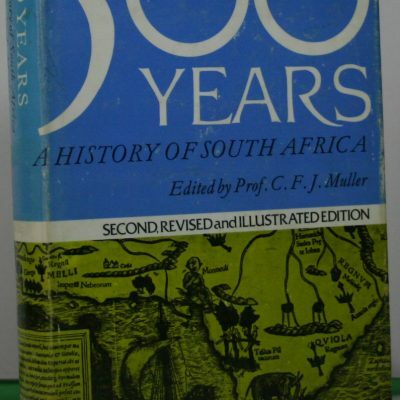 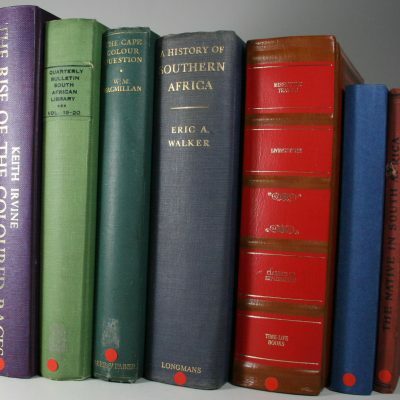 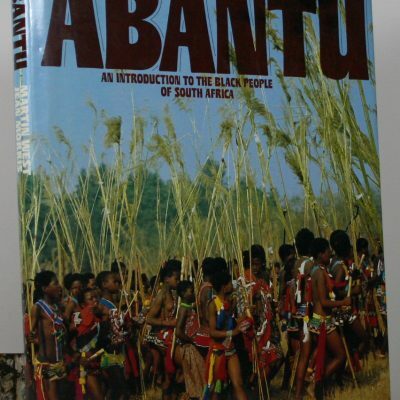 A History of South Africa. 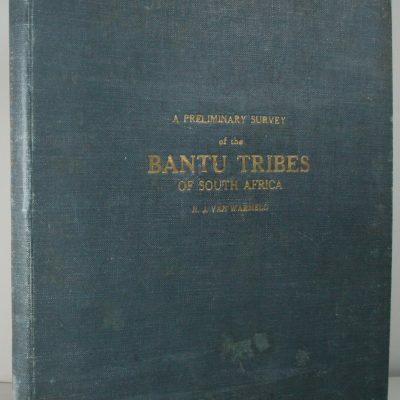 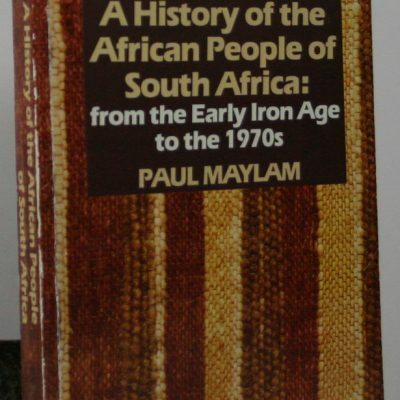 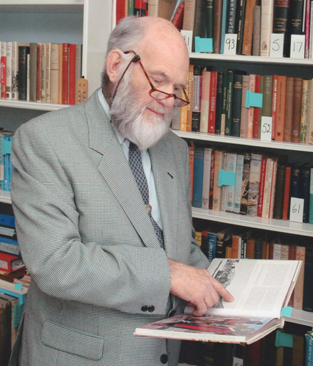 A history of the Jews in South Africa, From the earliest times to 1895. 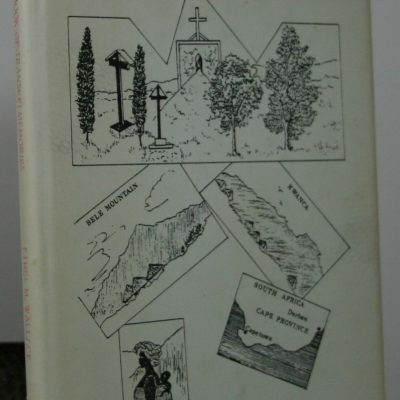 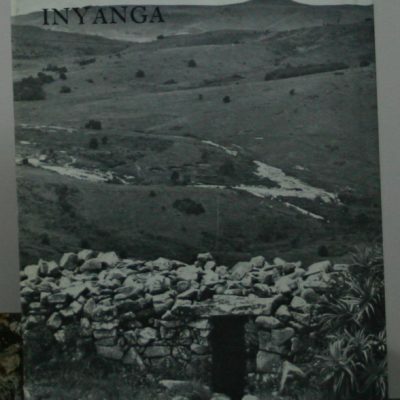 A Scrapbook of Transkei Memories. A Survey of Aboriginal Place-Names. 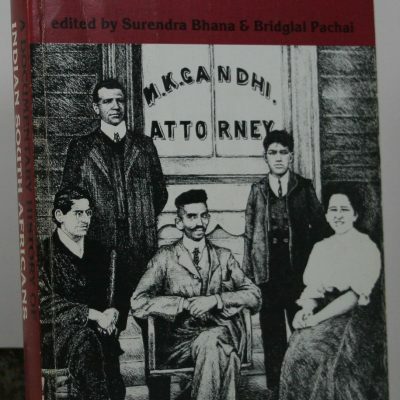 A Talent for Tomorrow. 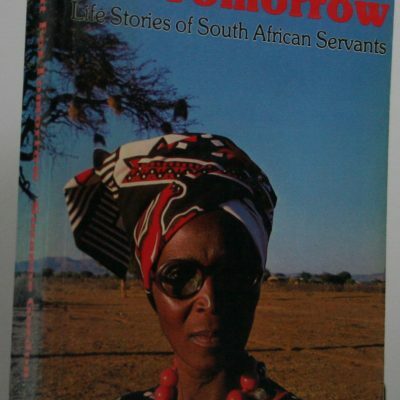 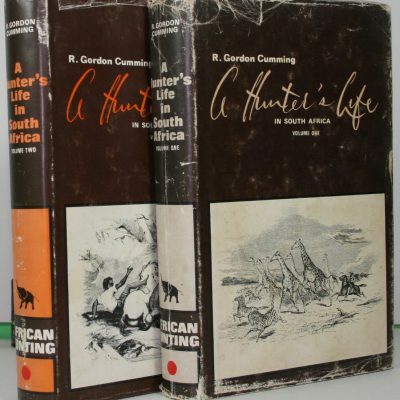 Life Stories of South African Servants.